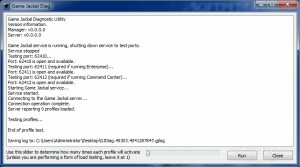 Other Tools G list downloads. 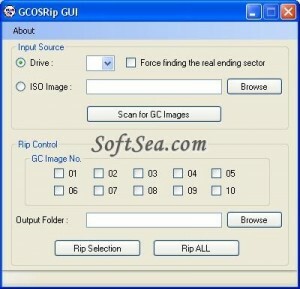 Glarysoft DVD Ripper - Powerful and easy to use tool for backing up your DVD movies. 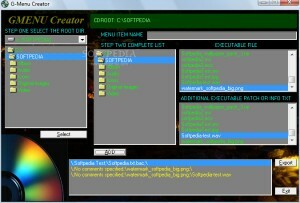 GoldLeo DVD Ripper GoldLeo DVD Ripper is an easy-to-use and powerful DVD ripping software. 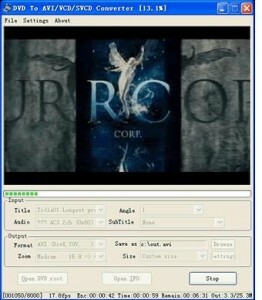 developer: Gold Leo Software Inc.
You can easily convert DVD movie to iPhone by custom file size.